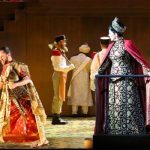 The Bayerische Staatsoper just announced, in addition to their usual bounty of webcasts, two special presentations: a repeat of Semiramide and a live telecast of Andrea Chenier. 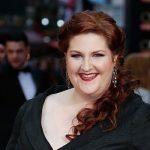 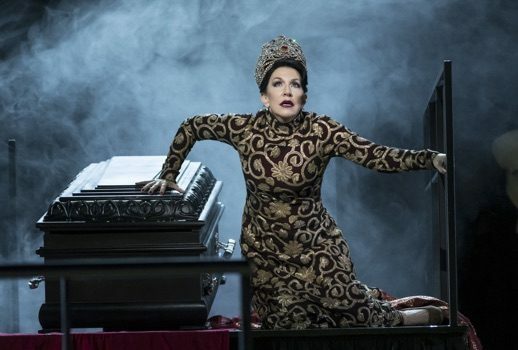 Watch and discuss, cher public, as the Bayerische Staatsoper streams a new production of Rossini’s Semiramide boasting a starry cast including Joyce DiDonato, Alex Esposito, Daniela Barcellona and Lawrence Brownlee. 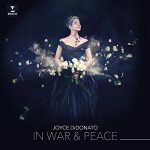 Joyce DiDonato’s atest album, In War & Peace: Harmony through music, is more specific than it sounds.